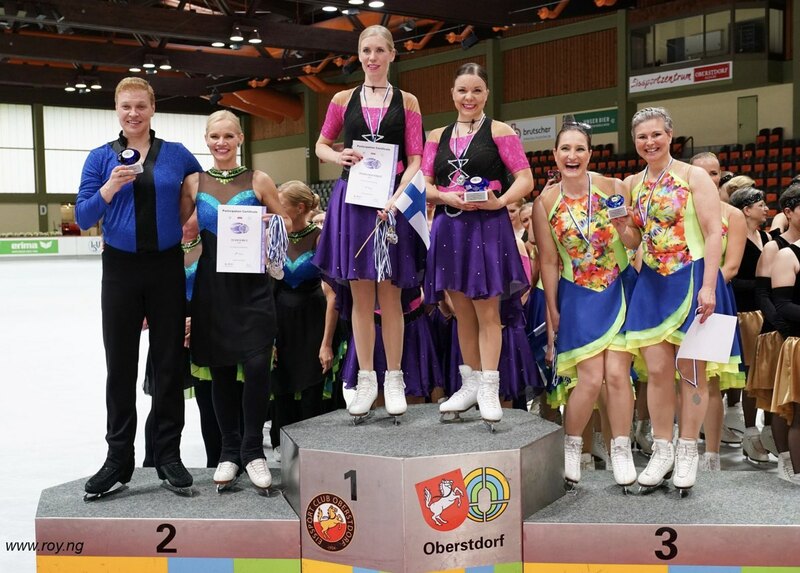 Adult teams were closely contested in Oberstdorf this weekend. Read more to learn what adult teams achieved in Germany. Let's meet Team Bauhinia from Hong Kong! 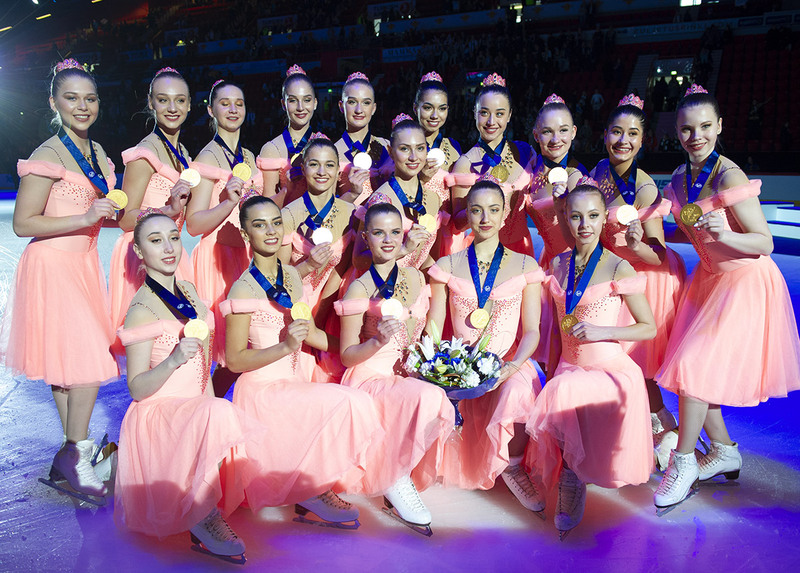 The only synchro team in Hong Kong Team Bauhinia will soon return to Oberstdorf, Germany, for International Adult Figure Skating Competition. 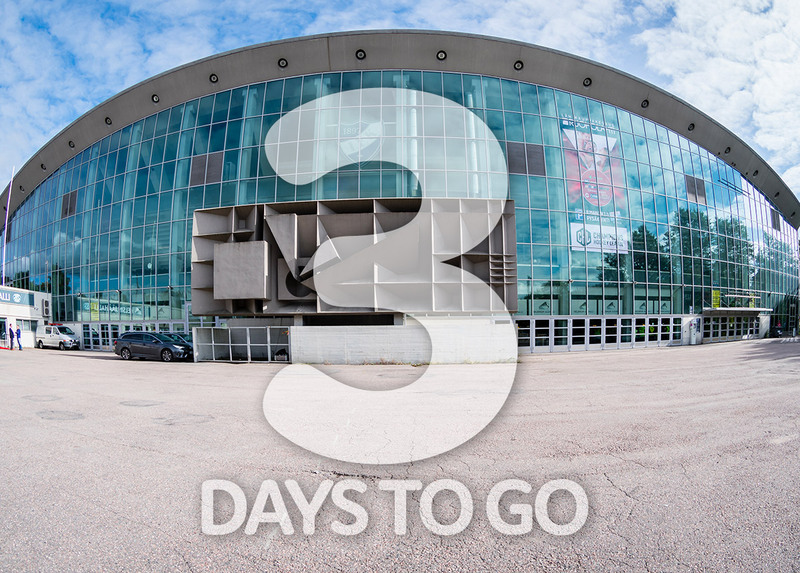 The event will take place later this May. We have the pleasure to meet them and introduce the team to audience of Jura Synchro.